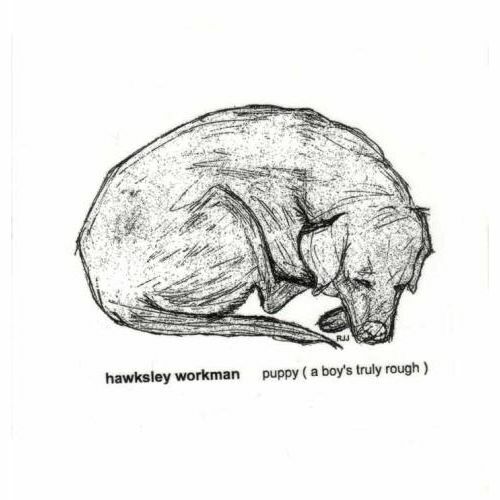 Produced, written and performed by Hawksley Workman. Executive Producer Karl Mohr. Mastered from cassette by Karl Mohr. Recorded at Hawksleytown.